BANJK APPROVED PRICE! Awesome opportunity in Rolling Hills! 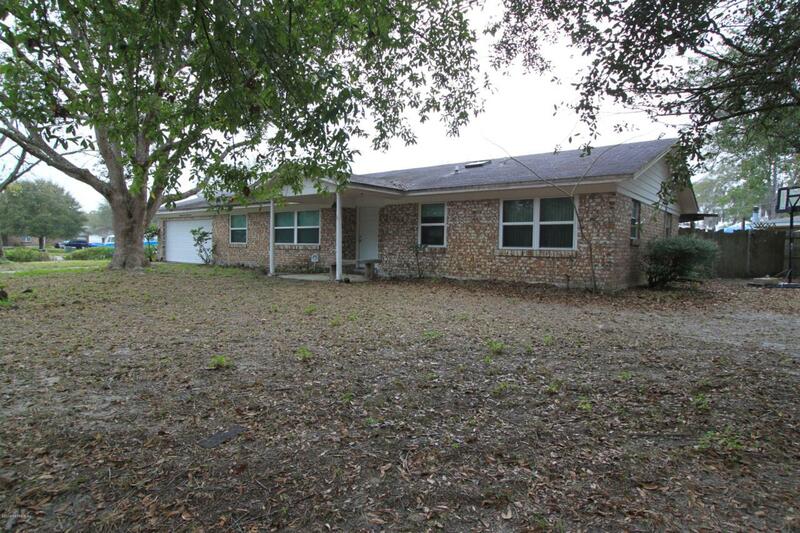 If you are looking for a home with tons of potential, this is it. Home needs cosmetic TLC and updating. 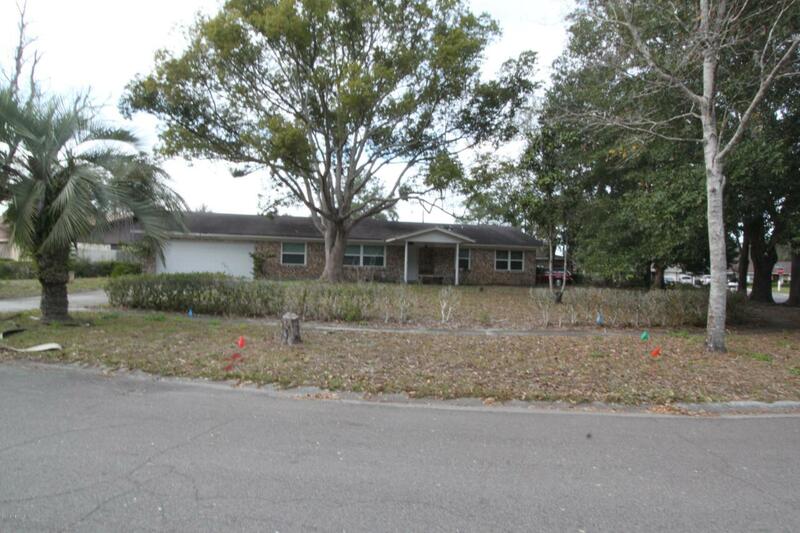 This home has great floor plan, located on large lot. 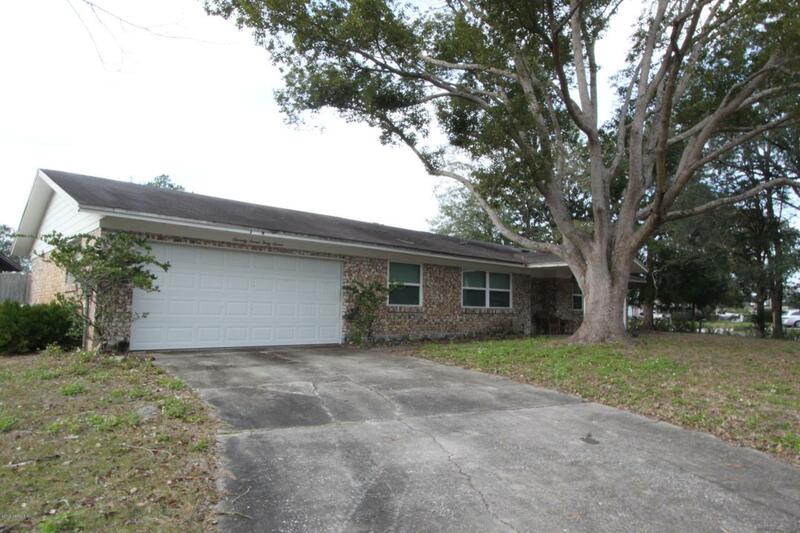 Over 1400 square feet of opportunity! BEAUTIFUL front porch that has been the envy of the neighborhood for years. Detached workshop ready for your tools! Newer HVAC. Inside laundry room. 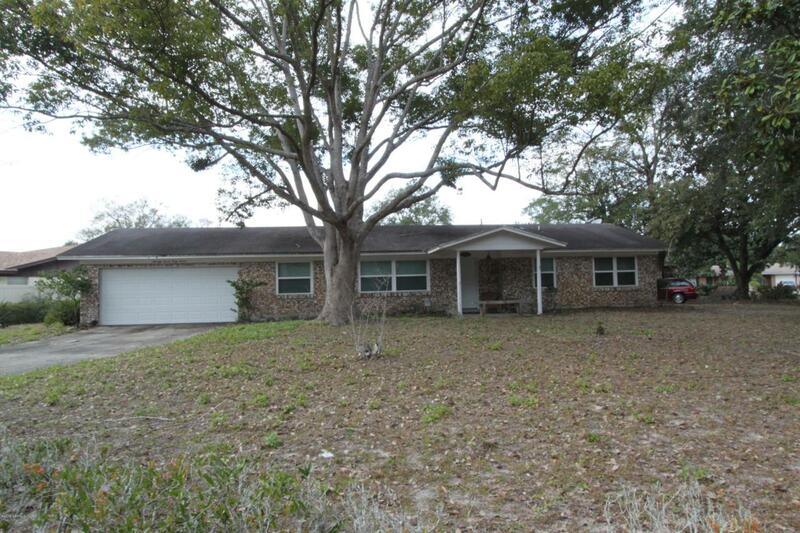 Home is being sold AS-IS, make an offer TODAY!